Clicking on a link will take you to an excerpt of the story. 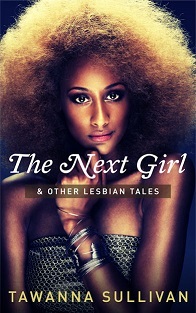 The Next Girl & Other Lesbian Tales – all of my previously published short stories gathered together in a brand new collection. Karma Suture in Forever Vacancy: A Colors in Darkness Anthology.